Do you have a Harrington business, group, event or an organization that you want to promote? 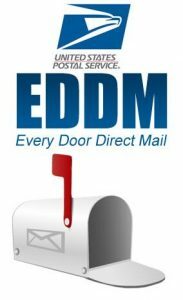 The deadline date for the next Harrington Area Chamber of Commerce mailer via EDDM is Friday August 24 at 5pm. Total # of copies needed for your flyer or advertisement to be included this time around is 326. You can make arrangements to get your enclosures to Chamber volunteers, leave them at Harrington Hideaway RV Park, City Hall or at The Post & Office. Note: Going forward, the frequency of these postal mail Chamber Newsletters will be twice a year.